Flipkart is offering Tyre lights at upto 83% off at a very huge discount, new dynamic flash accessories for Cars and Motorcycles, the dynamic sensing LED circuit, the independent circuit design. Hurry up! 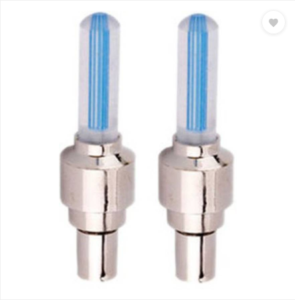 How to buy Tyre lights at upto 83% off ?